Well, Christmas has officially come and is now gone for 2014. Can you believe it? This year felt weird in my part of the galaxy. We normally have a couple of really good snowstorms by the time Christmas rolls around. 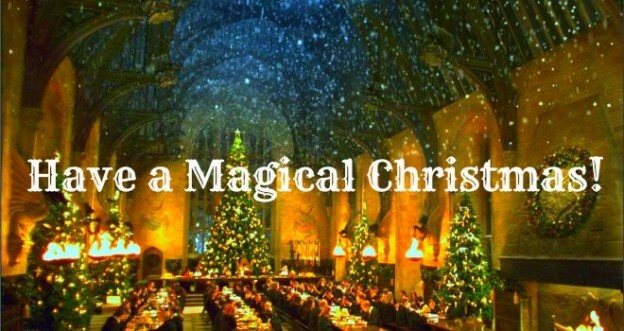 This year we had nothing until Christmas day, so it was harder to get in that Christmasy feeling. Oh, well. We managed alright. I wanted to jump on here and share my Geeky Christmas with all of you. For the first time in quite a few years, my wife and I agreed to get presents for each other. Normally, we put all our efforts and resources into getting Christmas for the kids, but this year we felt like we could do something for each other. My wife knocked it out of the park with her gifts. Mine was a noble effort, but I think it missed the mark. I wanted to share with you what my wife did this year for Christmas. 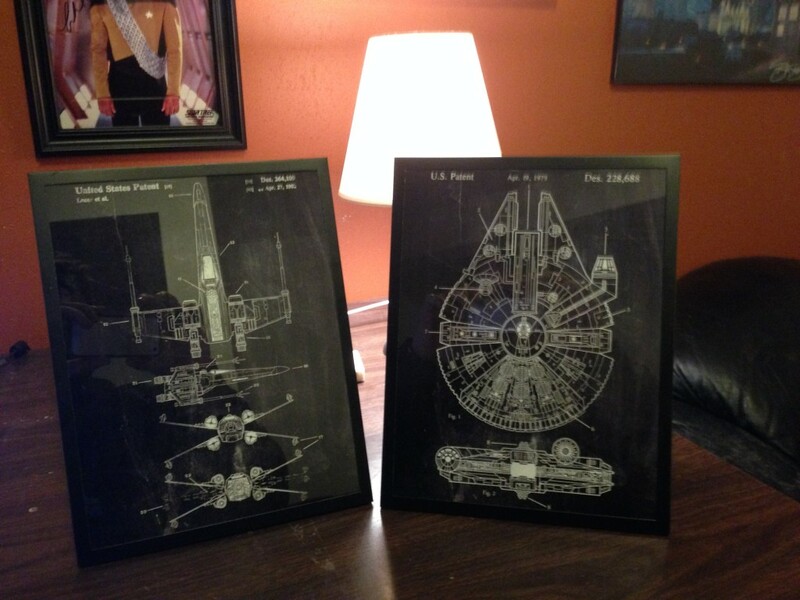 X-Wing and Millenium Falcon Prints from the Patent Office Etsy Shop. My wife knows how much I love Star Wars, and wanted to find me something great this year for Christmas that is Star Wars related. Specifically, she wanted to find something that I could hang on my “Geek Wall” in my office. It is a wall full of art from all the fandoms I love. She read through my Star Wars gift list, but she wanted to find something on her own. So she checked out Etsy an came across this little shop, called The Patent Office. They have a bunch of Star Wars themed pictures like the ones pictured above. I think they look really cool. You have the option to get the print of your choice in vintage (an older looking off-white background), Blackboard (obviously, the one my wife chose, which shouldn’t be surprising when looking at my blog’s color scheme), or blueprint (it looks like it is on blueprint paper). They have a ton of different ships, as well as other Star Wars tech like a lightsaber or Luke’s helmet. They also have things like the Pulse Gun from Alien or Batman’s cowl. I was really pleased when I opened these and they will make a great addition to the wall. 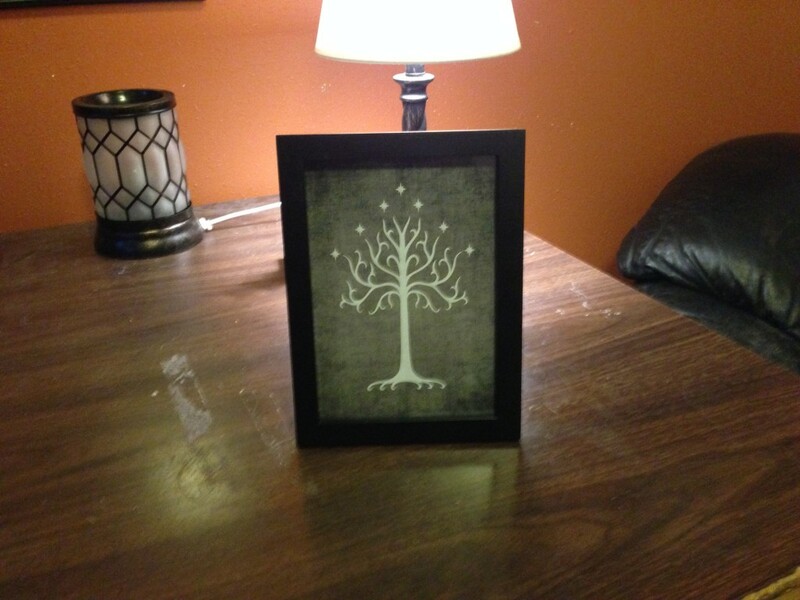 As another addition to my Geek Wall, my wife put together this little print of the Tree of Gondor. I love this symbol for Lord of the Rings, and I was really excited when I saw it. This print was only a 5×7, but that’s good, as my wall is running low on space. Erica didn’t find this in any store online or anything. She put this together on her own. She put the tree on a background she found online, and then had the print printed out at Walmart. She experimented with different backgrounds but settle on the grey background. I think it turned out great. This picture will be coming soon. I already took this in to my office at work, so i will need to take a picture later and add it to this post. This gift I knew about because Jak, not knowing any better, mentioned to me that Mommy was making a baby Groot. He didn’t know she was making it as a Christmas present. It turned out great. She found a pattern online and then crocheted the little guy, and then added him to a little pot. The whole thing looks great, which you all will see someday. That was my Geeky Christmas. What about you? 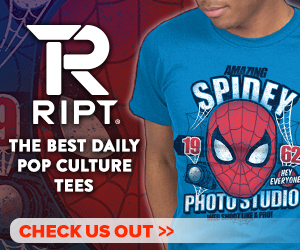 Did you receive any geeky gifts for your holiday celebrations? I hope so. 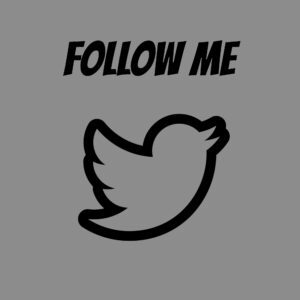 Feel free to share them in the comments. I would love to hear about them. 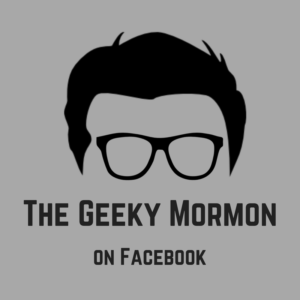 This entry was posted in The Geek Life and tagged Christmas, Lord of the Rings, Star Wars on December 28, 2014 by Jake Dietz.